LEESBURG, Va., June 28, 2018— Pam Evans, a community relations leader at GE Appliances, a Haier company headquartered in Louisville, Ky., was presented the SkillsUSA Torch Carrier Award at a VIP reception during the 54th annual SkillsUSA National Leadership and Skills Conference held in Louisville, Ky., this week. The SkillsUSA Foundation created the SkillsUSA Torch Carrier award to recognize the nation’s top business and labor leaders who assist and promote SkillsUSA. At GE Appliances, Ms. Evans is responsible for developing community impact strategies and building strong relationships with community leaders, nonprofits and educators. 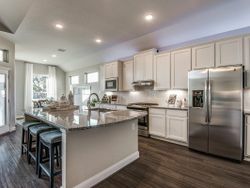 She also serves as primary contact for business donations and community sponsorships and oversees volunteer activities as well as the United Way campaign for the business. She also serves on numerous committees and boards including the SkillsUSA Foundation Board and SkillsUSA Louisville Advisory Council. “Few SkillsUSA partners have had such a positive impact in a brief time like Pam,” said Tim Lawrence, executive director of SkillsUSA. 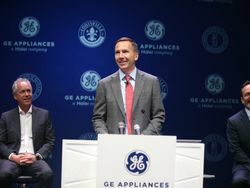 “SkillsUSA is honored to have her and GE Appliances’ support over the years,” he added. 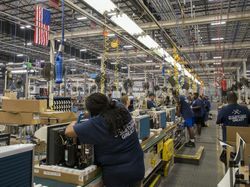 As a U.S.-based manufacturer with nine plants and more than 12,000 employees, GE Appliances sees the need for bridging the skills gap and helping to create a pipeline of future employees with the needed technical skills to be successful in modern manufacturing. 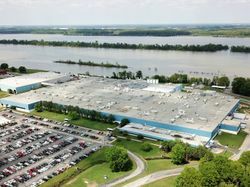 GE Appliances works to create training programs in high school classrooms, apprenticeships for community college students and summer programs for potential employees as a targeted approach to actively making a difference in the communities where it has manufacturing operations. SkillsUSA is a vital solution to the growing U.S. skills gap. This nonprofit partnership of students, instructors and industry ensures America has the skilled workforce it needs to stay competitive. Founded in 1965 and endorsed by the U.S. Department of Education, the association serves more than 360,000 students and instructors each year in middle schools, high schools and colleges. This diverse talent pipeline covers 130 trade, technical and skilled service occupations, the majority STEM-related. More than 600 corporations, trade associations, businesses and labor unions actively support SkillsUSA at the national level. SkillsUSA programs are integrated into career and technical education through a framework of personal, workplace and technical skills grounded in academics. Local, state and national championships, designed and judged by industry, set relevant standards for career and technical education and provide needed recognition to its students. SkillsUSA also offers technical skill assessments and other workplace credentials. For more information, go to:www.SkillsUSA.org. 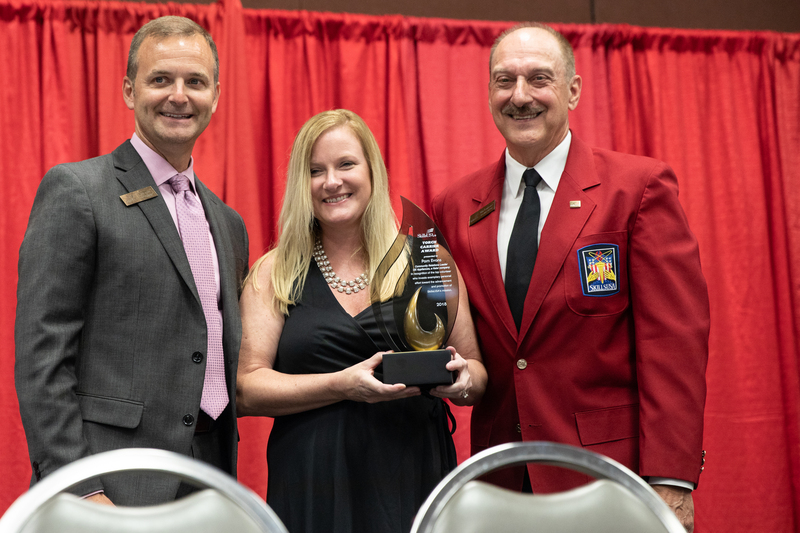 Pam Evans, Community Relations Leader was presented the SkillsUSA Torch Carrier Award at a VIP reception during the 54th annual SkillsUSA National Leadership and Skills Conference held in Louisville, Ky., this week.